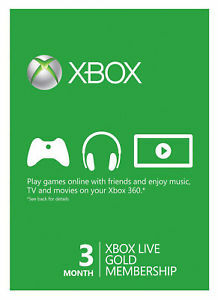 By paying for this product, you will receive a key that you can use to create a new or renew an existing xBox Live! Account. 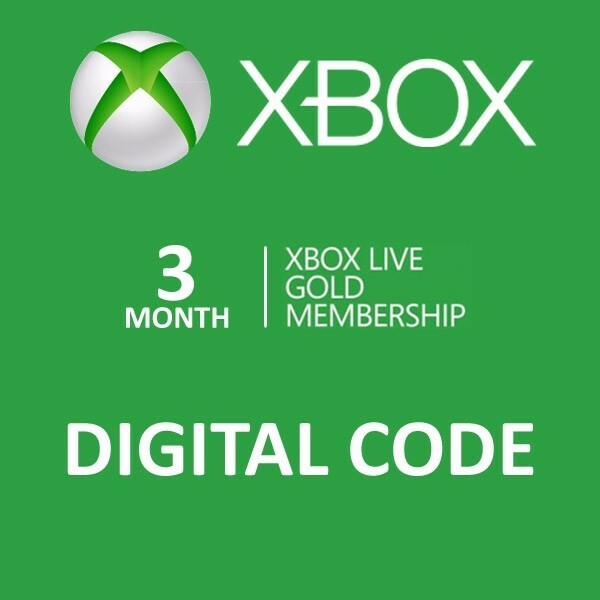 Gold for a period of 3 months. 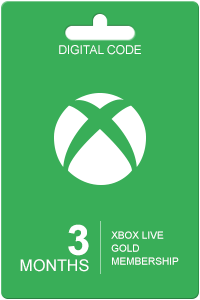 The code can be used on the account of any region where there is a gold status option. Suitable for Russian accounts. 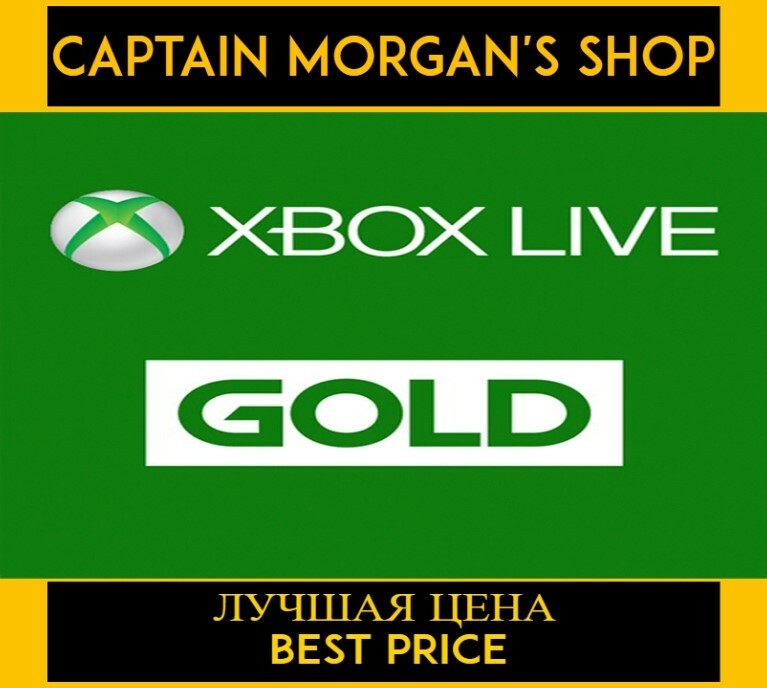 - free game content and much more.